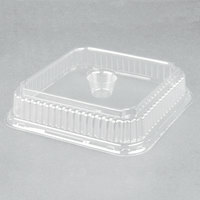 Genpak specializes in manufacturing a wide variety of disposable food storage containers and dinnerware. 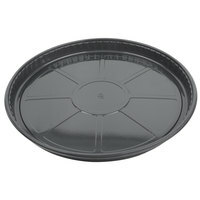 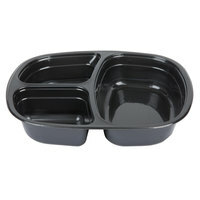 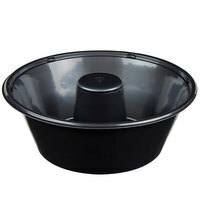 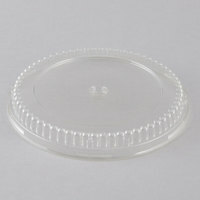 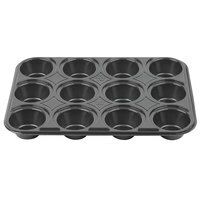 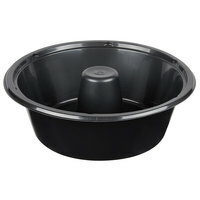 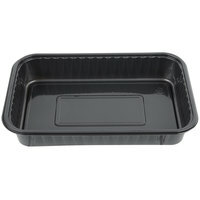 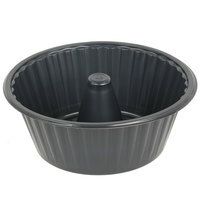 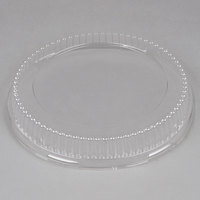 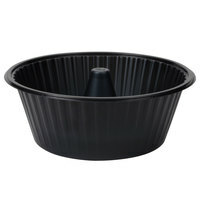 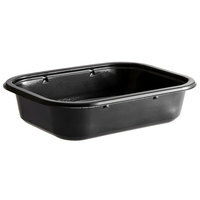 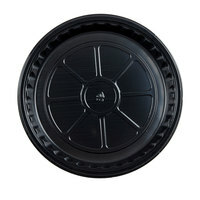 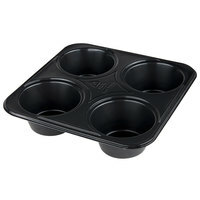 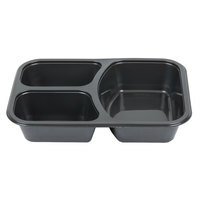 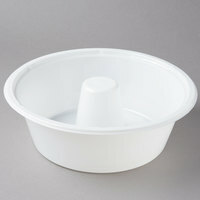 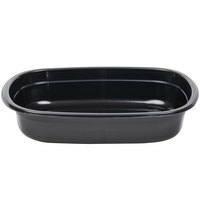 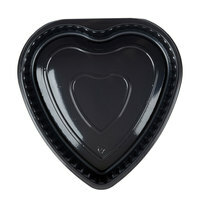 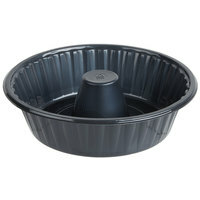 Many of these products are made of oven safe plastic, so you can heat your foods and serve them in the same tray or pan. 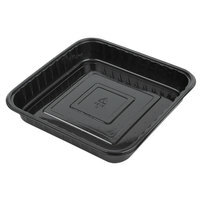 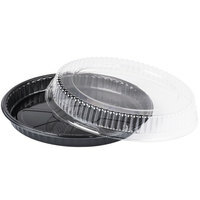 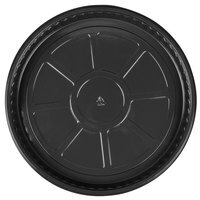 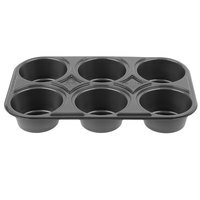 Additionally, you can find Genpak disposable bakeware with compatible lids that make it easy to transport your foods for carryout or catering. 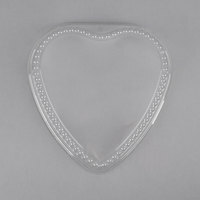 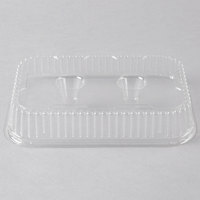 From products with multiple compartments to options shaped like hearts, there’s Genpak disposable bakeware for nearly any application. 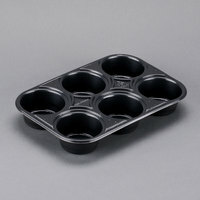 Whether you’re baking cupcakes or simply heating up a pre-made dinner, you can find the product you need. 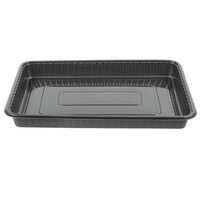 Best of all, by using Genpak disposable bakeware, you can cut down on the amount of time you spend washing dishes because these products can be thrown away after use. 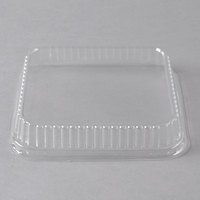 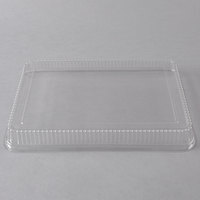 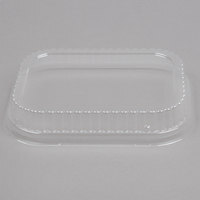 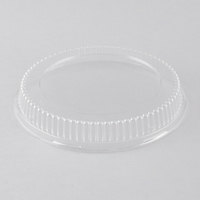 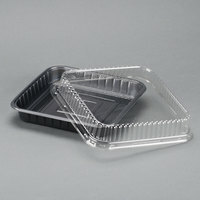 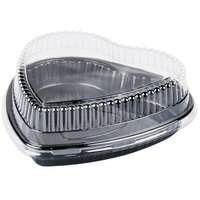 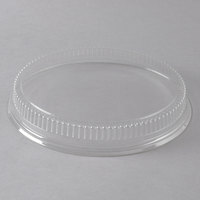 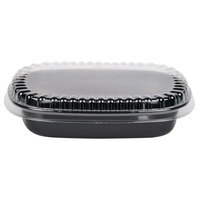 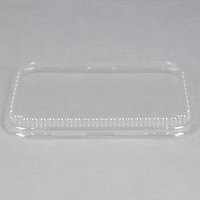 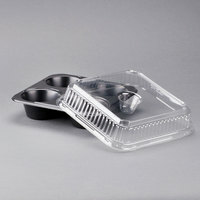 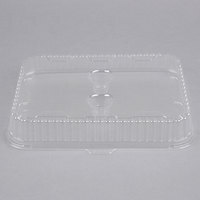 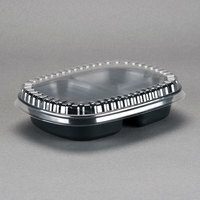 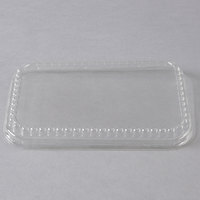 To find related products, check out our plastic microwavable take-out containers, foil take-out containers and lids, and foam take-out containers. 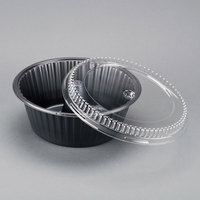 If you're wondering where to buy Genpak paper and plastic bakeware, we have a large selection of Genpak paper and plastic bakeware for sale at the lowest prices.